2016 TKR: EDU: Embodied cognition: Why Your Mind is in Your Body. The mind-body problem of philosophy fame is an great example of how to use language to create problems that did not exist before we started talking about them. Your mind is simply your brain in action. Sure, we can separate them in our thinking. That just shows that we can think our way out of realty. In reality, if we cut your head off, both your mind and your body cease to function. 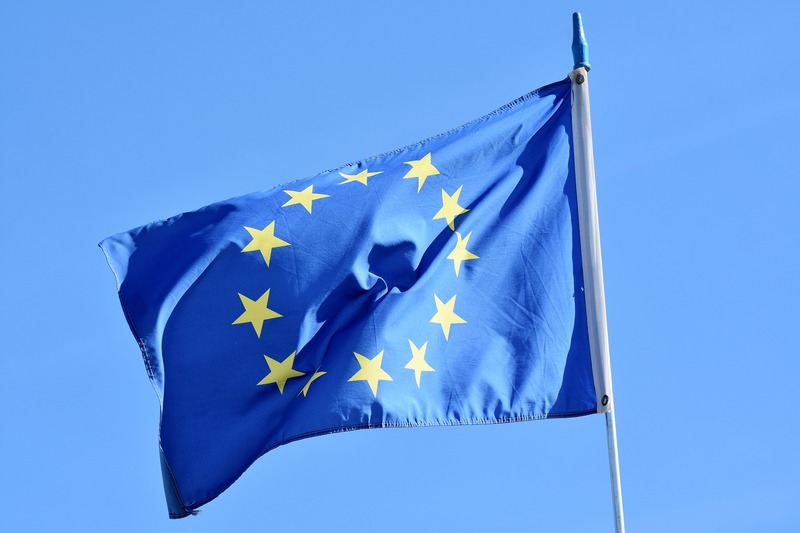 Embodied cognition thinks about them still connected. Western Culture has long separated the mind from the body; the brain, has been privileged as the source of intellect, with the rest of the body annexed as mere matter. But the new field of ‘embodied cognition’, offers a richer, more holistic view of intelligence that involves the whole body. Author and education reformer Professor Guy Claxton introduces this new field, explores the far-reaching implications of the persistence of the Cartesian mind/body ‘error’, and reveals how an appreciation of the whole body’s intelligence can enrich all our lives. To search a page in Chrome, Crtl+f opens a search bar upper right. 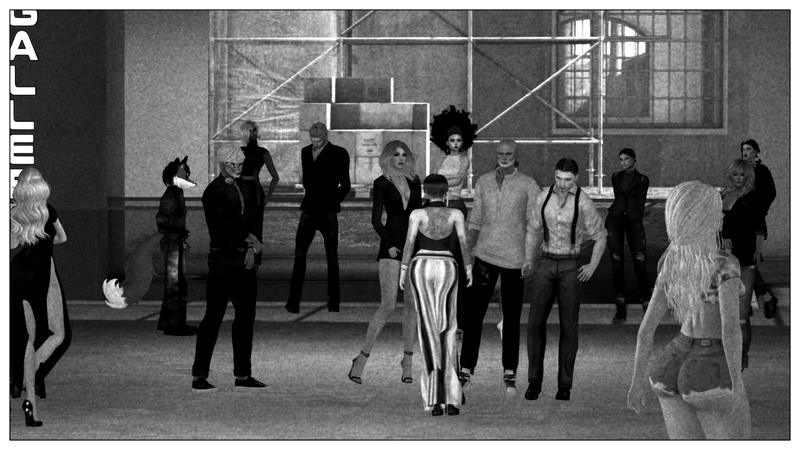 A number of people in Second Life are also trying out the hypergrid. Why would they want to do that? How would they start? The Non-Profit Commons asked me to answer these questions in a presentation. To do that, I mixed virtual world presentation with blog presentation. Here is the result. Why expand into the hypergrid? What similarities and differences can you expect. How can you transfer your assets? How can you find communities where you can get help? The presentation walks are available on Cookie. 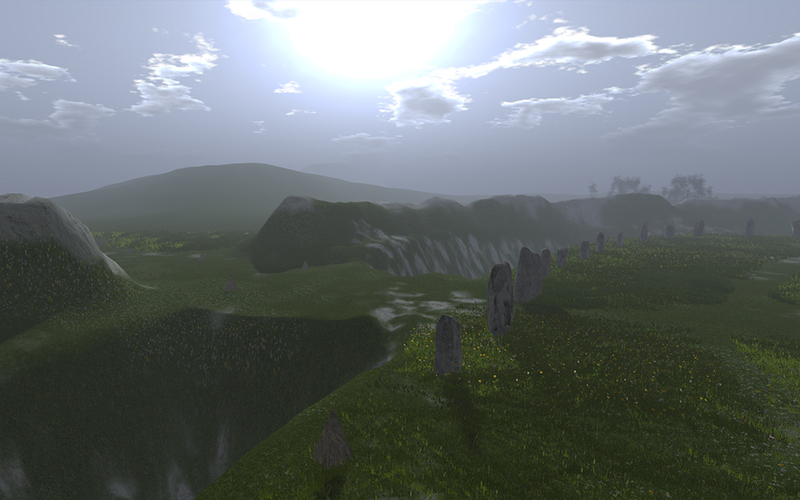 SLurl: Click to go or drag to viewer screen. The green pole has the entire contents (7 in 1 blow). Click the box in the center for instructions and outline. The box and poster walks should be free to copy. They are licensed for any use, no restrictions..
2016 ART: VID: "MAGE Magazine is a community of artists"--0THELLA - Editor for MAGE Magazine. Mage magazine issue 15. "MAGE Magazine is a community of artists"
--0THELLA - Editor for MAGE Magazine. "MAGE Magazine is a community of artists." 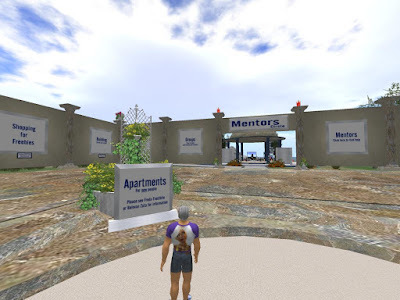 That assertion (in the Second Life Forums) caught my eye because I have been writing for years about art, artists, and communities in virtual worlds. In MageI found an interesting method of presentation both in the video and on the web page. A method that surely deserves consideration by artists interested in experimental art. Arts in Second Life is an artistic area of a 3D social network (called Second Life) that has served, since 2003, as a platform for various artistic pursuits and exhibitions. 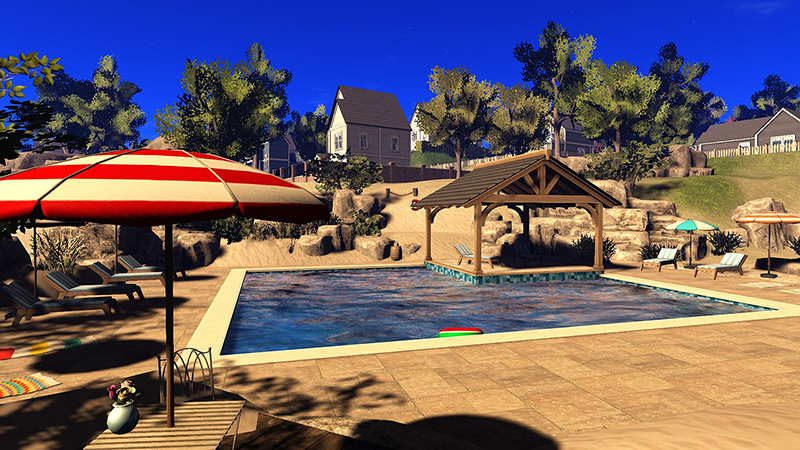 SL Photography is one of the most popular forms of artistic expression with images known as "snapshots" produced while travelling through Second Life's virtual environment. Many of these snapshots are displayed through various mediums that include Art Galleries, Machinima websites and Second Life Magazines. 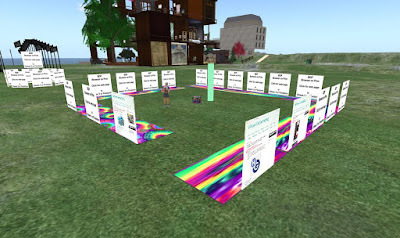 The U is set up to provide lots of help to new people on the Hypergrid and for people completely new to virtual worlds. Here is how to get there and what you can find there. This week the Short Poetry Workshop presents the Whitney, which is a poetry form of seven lines and increasing syllable count per line. Join us at the Short Poetry Library to learn, write and share your Whitney. 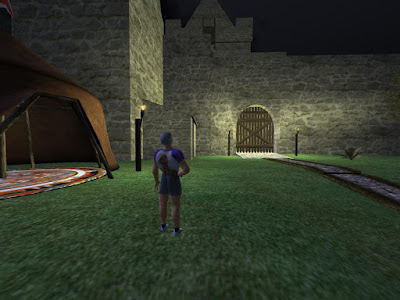 History Month in August on the virtual world of Kitely. In preparation for August History month on Kitely, Ravyn Stormchyld, has set up an autodocent system that will give you a spoken narration about an item when you get near it. You wear a hud provided by Rayvn to trigger the narration. The audio is prepared from a notecard by a text-to-speech engine supported by code that breaks the audio files into 9 second clips to conform to the limit established by SL. 2016 TKR: We can use technology leverage citizens' expertise. Beth Simone Noveck argues that public decision-making could be more effective and legitimate if our institutions knew how to use technology to leverage citizens’ expertise. Linkedin is an example. This matter has serious implications for higher education. How much are ‘the people’ really involved in modern democracy? Beth Simone Noveck argues that public decision-making could be more effective and legitimate if our institutions knew how to use technology to leverage citizens’ expertise. Watch professor Beth Simone Noveck in our latest RSA Spotlight - the edits which take you straight to the heart of the event! This brings with it a new definition of expertise. If we need someone who can provide CPR or operate a defibrillator, we have no interest in someone who has a college degree in human physiology. We want someone with training and experience in the task at hand. That would be demonstrated, not by a college degree, but by some kind of training certificate, perhaps a "first responder certificate." Don't mess up your public world. Make a copy and mess that up. You build a world. Everything looks great. You set it to public. It is perfect. Well, perfect today. You'll be smarter tomorrow. You'll begin to think about how to improve it. But now it is public. Not all your changes will make it better. Make an OAR and work on it on your home computer. Or make a duplicate (with a different name) and work in the grid you were using. Be on a grid that will make an OAR file for you. Or be on a grid that will create a duplicate of your sim. Use only objects that you can copy. 2016 PEOPLE: TKR: Social Entrepreneurs and what they do. How can virtual worlds fit in? Social Entrepreneurs and what they do. 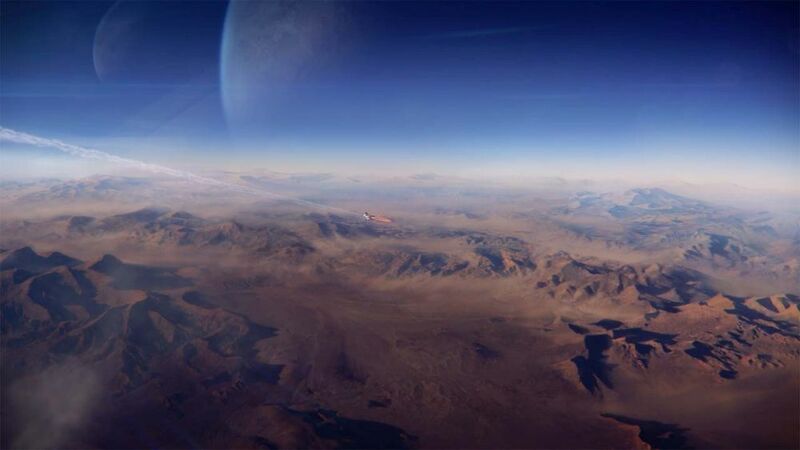 How can virtual worlds fit in? Sally Osberg explains how social entrepreneurs can create meaningful change and seek to transform our world for good. 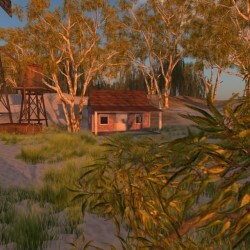 Is the development of virtual worlds a social goal? Could meetings and conventions use virtual worlds to cut the energy footprint? Could virtual worlds offer educational opportunities at low cost? Could virtual worlds offer educational and cultural opportunities to the disabled? 2016 VIDEO: Video capture with NPCs. OpenSim has an augmented scripting language that adds features not available in Second Life. One added feature is Non-Player Characters (NPCs). These are duplicates of avatars and so are ideal for video capture. The appearance of each character in the video can be duplicated to produce a body-double that can be used in a clip that does not need much action from the character. Some action can be produced by an animation. For other poses and animations, search the Kitely market. *2016 EDU: Self-managed learning and the role of the online library. Can detect a need for information and skills. 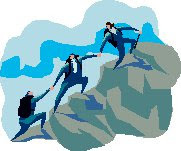 Can assess current capabilities and identify gaps. Can find or set appropriate learning objectives. Can plan how to find the content, study it and practice the needed skills. Can evaluate the information and select credible sources. Can design practice to develop the skills. Can evaluate the effectiveness of practice. 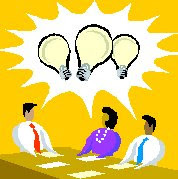 Can assess the need for additional information and skills. 2016 PLACES: EDU: Australian Home Lands. Invited article by Genavieve Page, the creator/developer. Australian Home Lands, capturing the colours and sounds of the outback, the beauty of our Australian beaches, the feel of the bush lands. Horses roam free, pastures are plentiful, and you can canoe down the River Murray. Or follow the winding paths through the hillside to the waterfalls and rocky canyons. Click the nearby sign for a note. Educators: I am thinking geography class: Visit Australia. See the essence as described by someone who lives there. With scheduling, talk to people who live there.